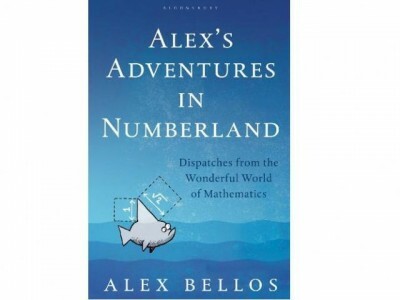 Andy provided lots of illustrations for Alex Bellos’s incredibly witty and accessible book which unlocks mathematics for the general reader. Alex explains the surprising geometry of the 50p piece, he hangs around with a numerate chimpanzee in Japan, and he buys an astonishing number of baguettes from Greggs in the name of research. That’s dedication.